Lets Rock the House! Start curling today. 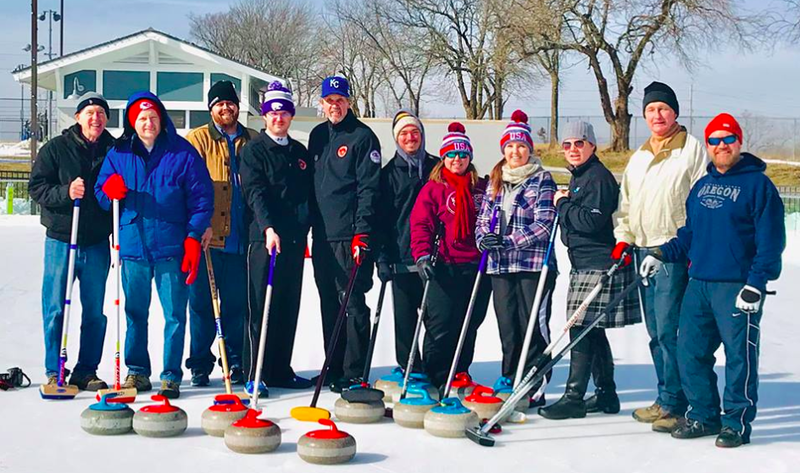 Founded in 1987, the Kansas City Curling Club has been providing curling to the local communities on both sides of Missouri and Kansas. We currently play 5 sheets of ice out of Line Creek Community Center, which is located in Kansas City, MO. Guests are always welcome to watch for free, or you can sign up for a Learn-to-Curl, play a match, or join one our leagues that are held on Saturdays and Sundays during the season. Line Creek Community Center is a facility that hosts many events of which curling is one. Our times for curling are Saturdays (late afternoons) and Sunday (mornings) during the season. Please review our flyer for specific days/times that we are on the ice. In the case of severe weather, regular curling times will go on as scheduled if Line Creek Community Center is open. 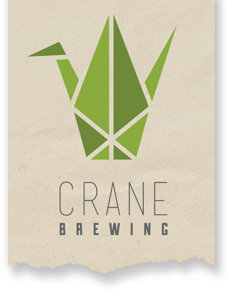 To find out about cancellations, please call Line Creek before your scheduled draw times at 816-513-0760. However, use your own discretion and don't drive on the roads if you don't feel safe. 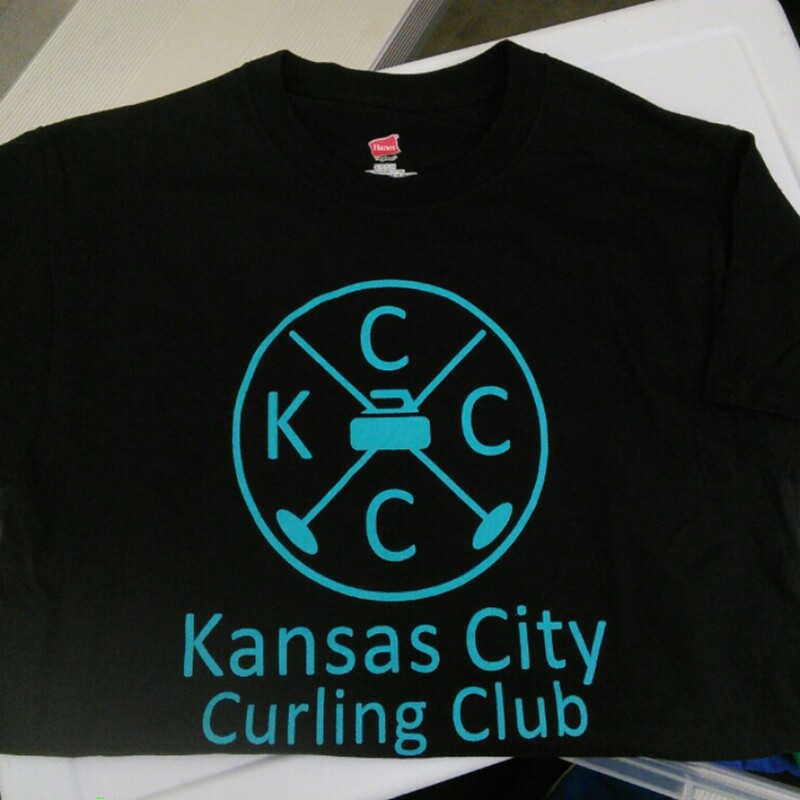 Please also contact membership@kccurling.com ASAP if you don't plan on being at curling. We have added more dates for our Spring Learn-to-Curls! Please check out the blue Offerings column to the left for dates and times. If you are interested in holding a corporate or large group Learn-to-Curl event, please contact us at club@kccurling.com for more information on dates and pricing. Starting May 4th, we will starting our Instructional League. This is a chance for you to work on your curling skills beyond our Learn-to-Curl classes. Click here to register and find out more. 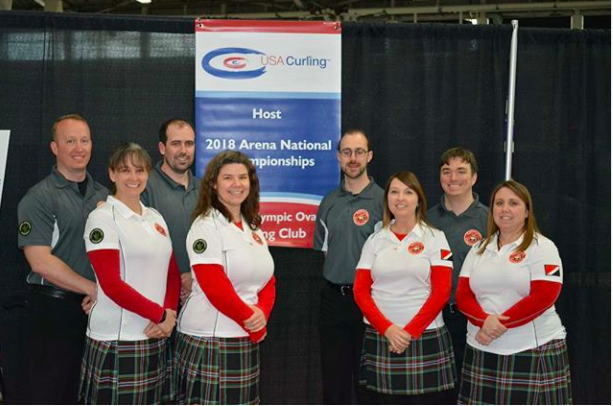 If you have any questions, please contact membership@kccurling.com for more information. Great news! 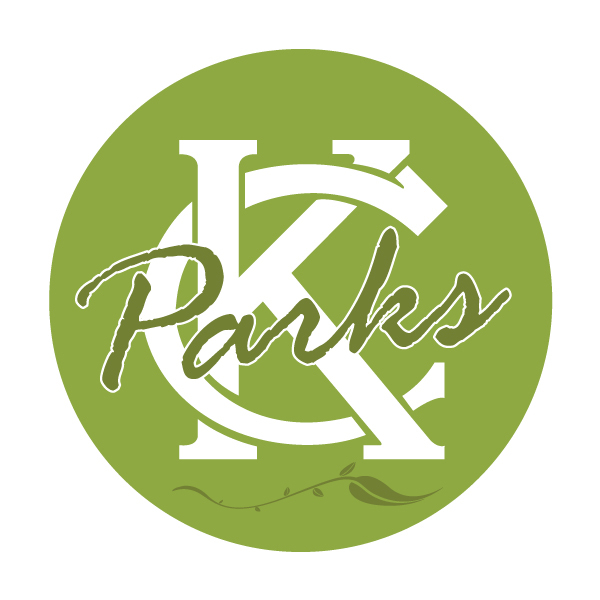 Registration for the Kansas City Barbecue Bonspiel is now open! Please click here for more information and how to register. Registration for our annual Barbecue Bonspiel is open! This is an open bonspiel where all players at any level are welcome to play. You will get a 3 game guarentee, free beer, and our fabulous Kansas City barbecue dinner served on Saturday! You can either register as a team or an individual. 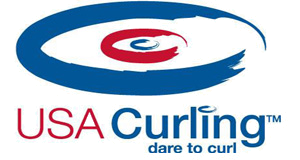 A Quick look at all our curling programs, related costs and yearly calendar of when we curl. Thanks to the many sponsors who have helped our club!